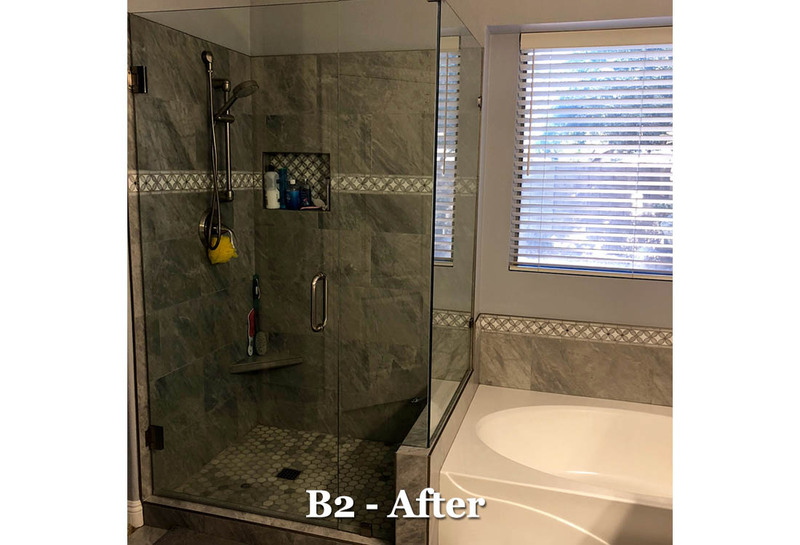 Bathroom Remodeling and Design | Kendallwood Design, Inc.
We specialize in being a one stop destination for trusted bathroom remodeling contractors for the design, specification, and remodeling of complete bathrooms and interiors. 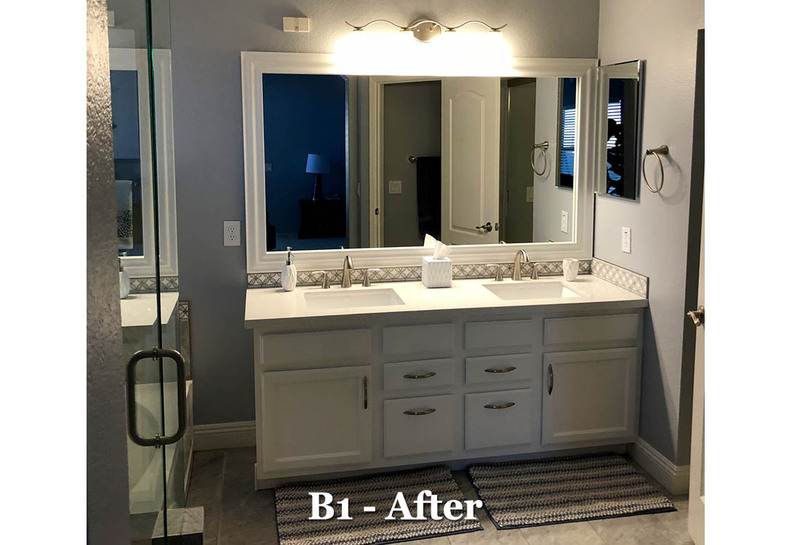 With the use of in-house craftsmen, we guarantee you get the highest quality remodel possible for bathrooms and surroundings you’ll be proud to call home. 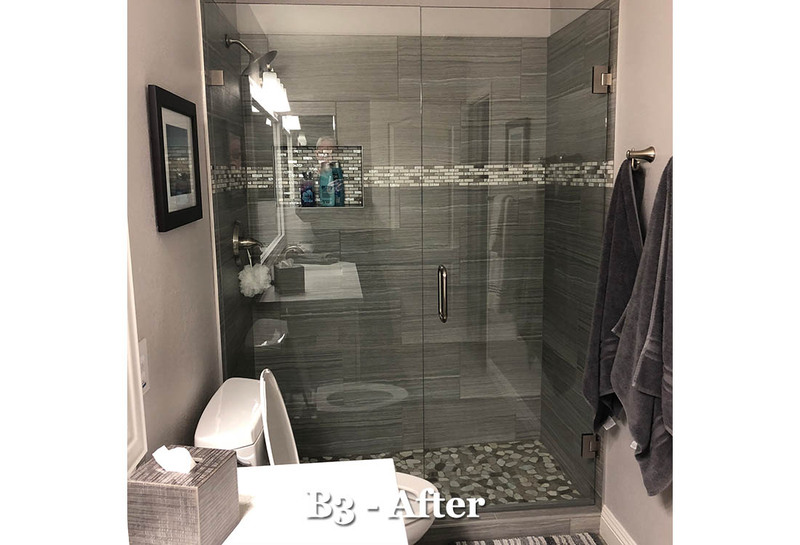 To find out about the average Bathroom Remodel Cost or to find out about our bathroom remodeling ideas, please contact one of our designers. 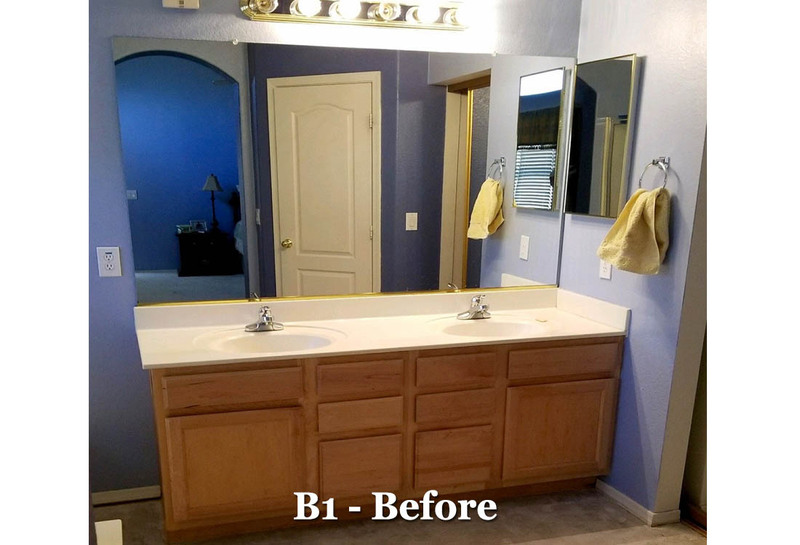 The possibilities are endless when it comes to your ideal remodeled bathroom. 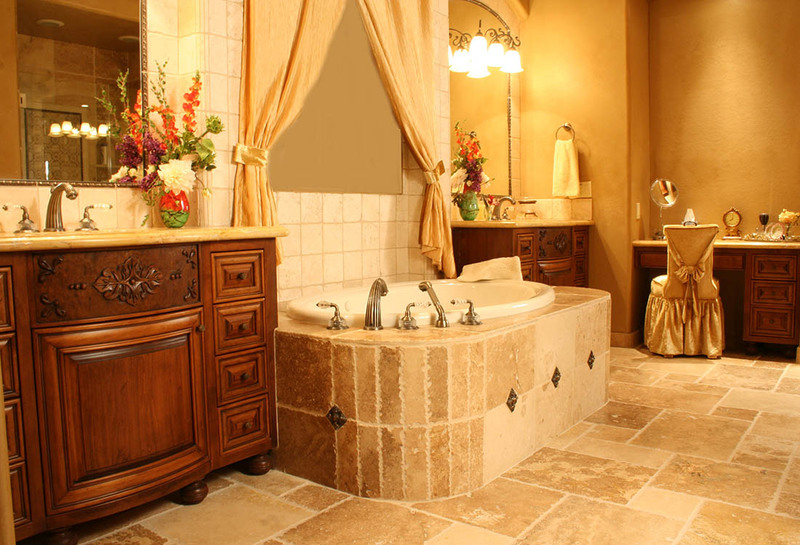 We handle your space planning, master bath design and bathroom remodeling. 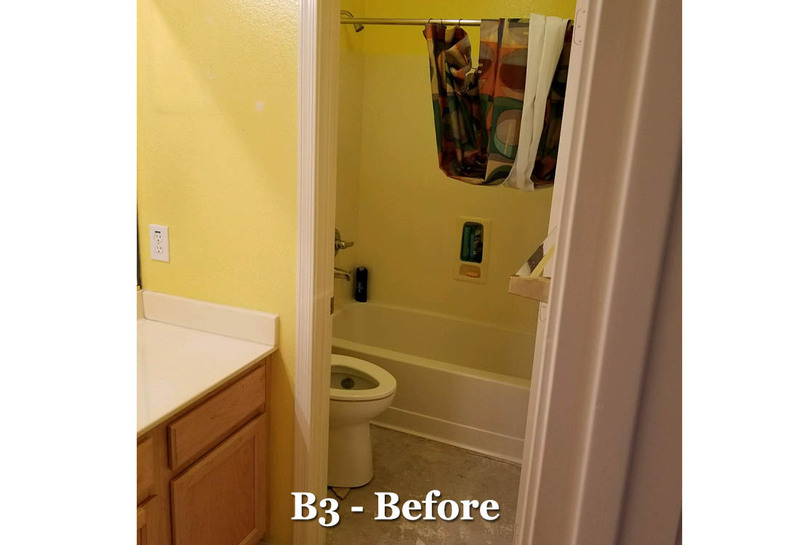 Your children’s or guest bathroom remodel receives the same attention to detail as the master. 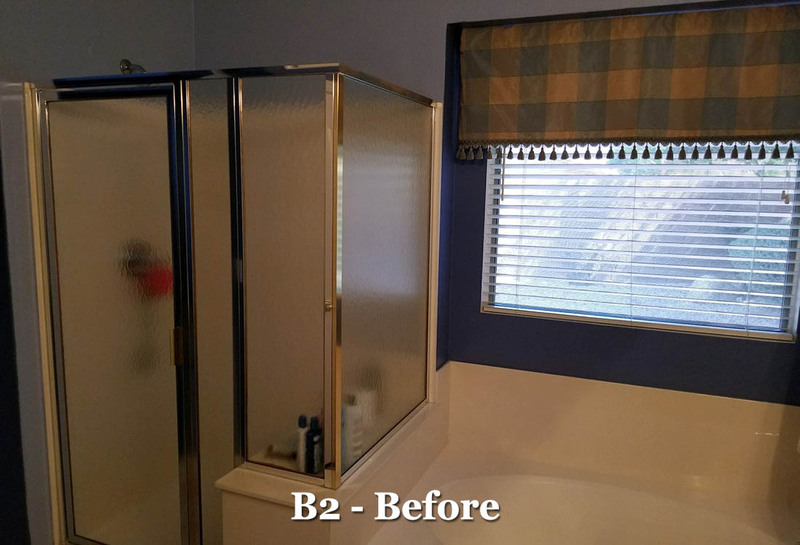 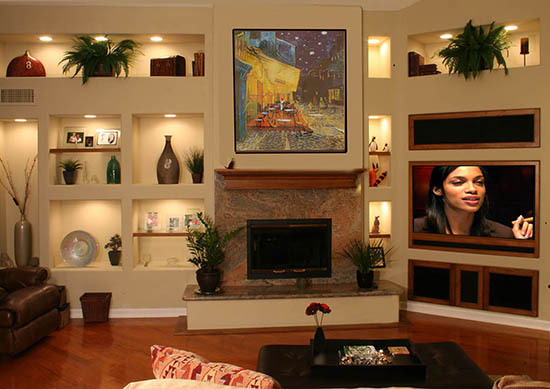 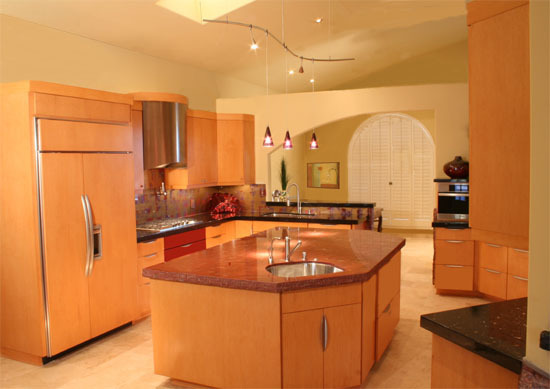 Our proven process can take your remodeling project from concept to completion in a short period of time, seamlessly and stress-free, all under one roof.